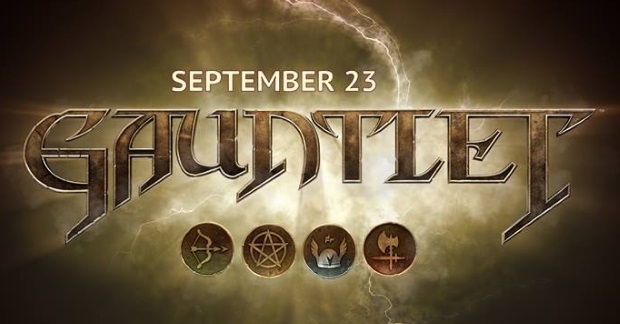 If you’re a nostalgic gamer with a yearning for games of yore, then you’re probably excited about the release of Gauntlet today. In celebration of the launch, Gauntlet’s team is hosting a gameplay livestream – ongoing now – and giving away prizes to viewers. You can find it here. Kill3rCombo announced today the launch of its latest new class, the Dimension Witch, as their transformation Evolution series continues.